Firefly, providers of the mobile phone for mobile kids, is now available with select carriers. 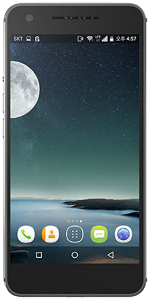 Firefly Mobile is a privately held company with worldwide headquarters in Chicago, Illinois, and a regional office in Northern California. Firefly Mobile designs, develops, and sells the Firefly phone, accessories, and airtime services. The firefly was introduced to address the needs of pre-teenage kids and their parents. 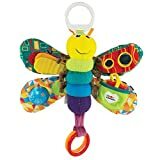 Limited Time Offer on Lamaze Freddie The Firefly. Limited Time Offer on Motion firefly RGB Laser Christmas Lights w remote. Limited Time Offer on Motion firefly RGB Laser Christmas Lights w remote control.